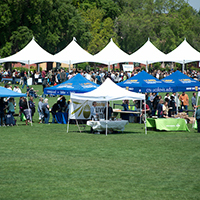 We provide a diverse range of additional services to support the university’s instructional, research and administrative needs. See how your department could benefit from our unique offerings. 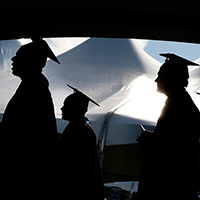 Faculty gowns, caps, tassels, and UC Ph.D. faculty hoods are available at no cost for commencement ceremonies. 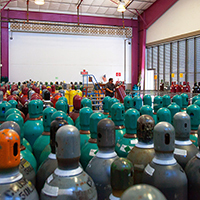 Departments are able to make arrangements for their compressed gas cylinders needs. 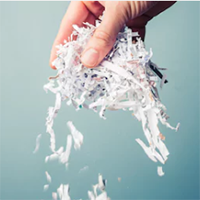 Records that no longer need to be stored can be shredded, onsite, by Distribution Services staff. You can even indicate a retention date when you submit the box, and destruction will be automatic. 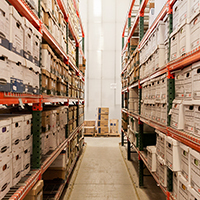 Our group offers a storage service for your paper-based records. Boxes are stored on racks in our secure, climate controlled warehouse. 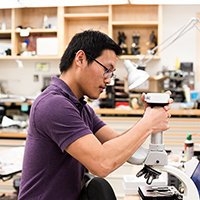 Supports UC Davis and UC Davis Health’s academic mission by maintaining an inventory of commonly used teaching microscopes. Part of the AggieSupply family of stores. Provides competitively priced rentals and on-demand labor.